Aprilia has won 54 world titles, hundreds of wins in world-class motor racing. No wonder that Aprilia is one of the best European brands today, and as such JPR has created the perfect aftermarket brake and clutch for your Aprilia Motorcycle, such as the RSV MILLE / R, RSV MILLE / R, RSV4/FACTORY, TUONO, FALCO/SL1000, DORSODURO, and CAPANORD. JPR Performance wants to amplify your riding experience by boosting performance and comfort. 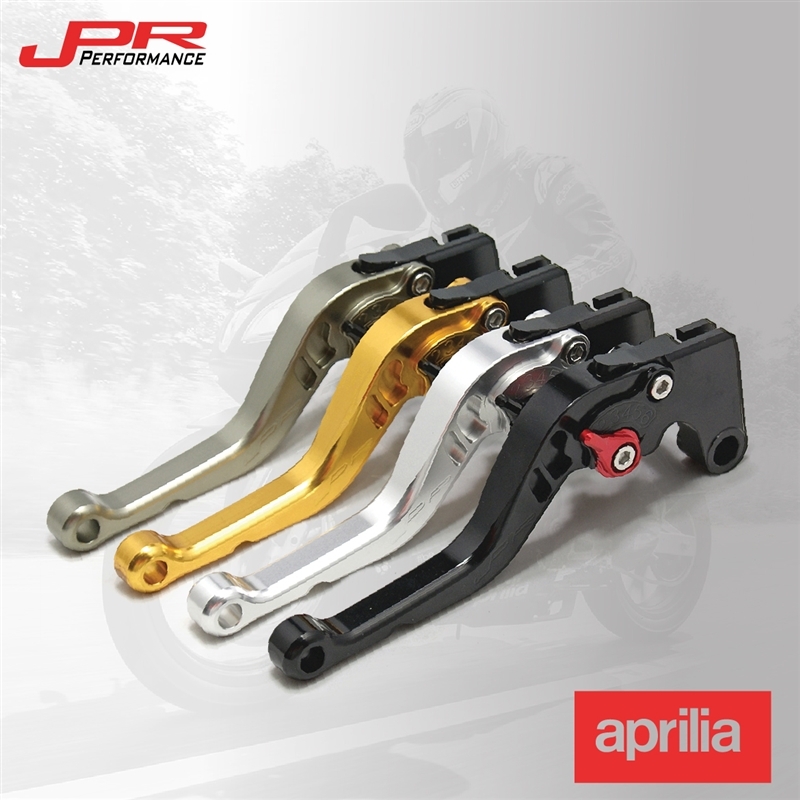 JPR levers are your best option for new adjustable Aprilia aftermarket motorcycle levers. We offer four lever colors and six adjuster colors that you can mix and match to create the perfect lever to fit your style. 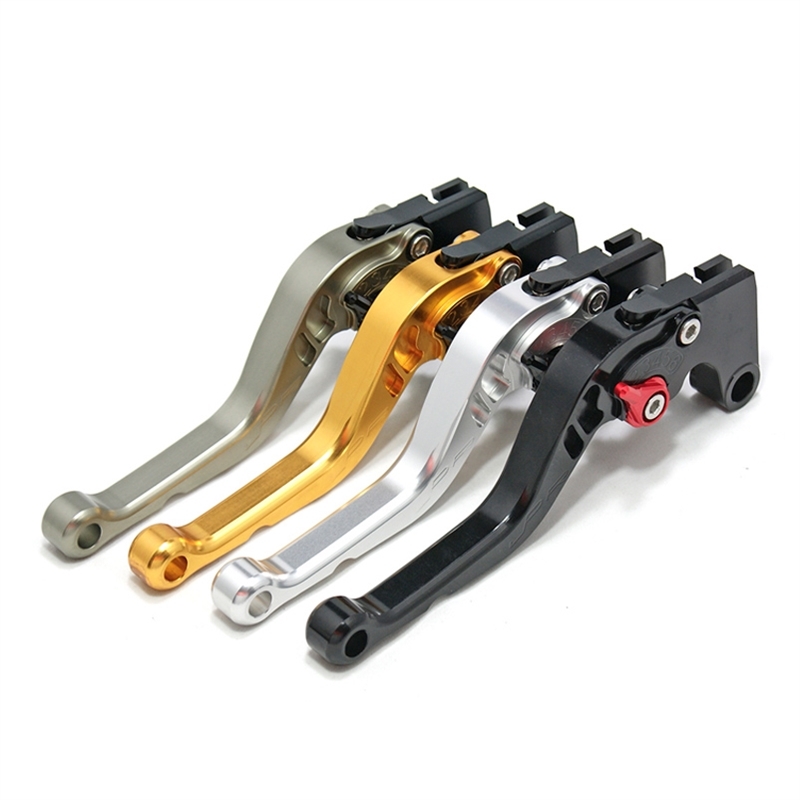 JPR brake and clutch levers are manufactured from quality CNC 6061 T-6 billet aluminum, anodized with beautiful glossy and vibrant finish which increases resistance to corrosion and wear. 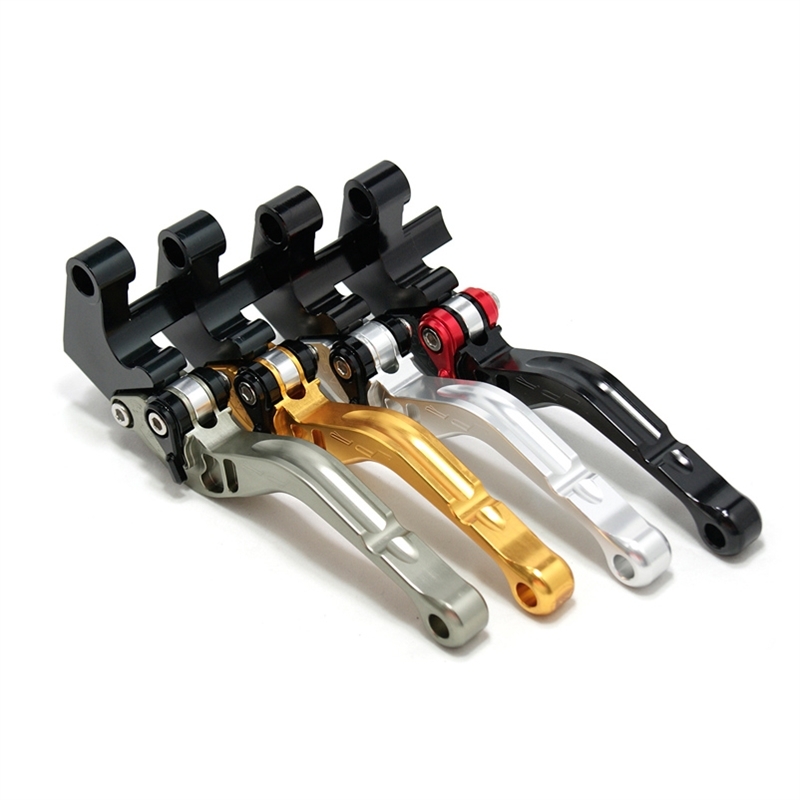 The levers also provide effortless adjustments with 6-position adjusters that slide over ball bearings and snap securely into place.